You’ve probably got some around the house, but never thought you could use it to treat thrush. Garlic has antifungal properties that make it a potent anti-thrush home remedy. Crushed, minced, paste, sauce, powder, taken as such or included in a tasty recipe – whichever way you take it, it’ll do wonders for your fungal infection. To understand why garlic works against oral thrush, you first have to know how the infection appears. 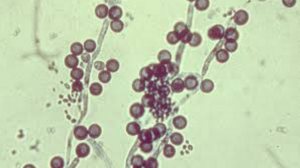 Candida Albicans accounts for more than 50% of oral candidiasis, and it’s the main pathogen – the infecting organism – involved in oral thrush. Regardless of the cause, the PH balance in your organism gets affected, thus reducing the positive bacteria in your mouth and gut, and increasing the bad ones – namely, a string of candida albicans. As several studies have shown, garlic is a powerful antifungal. As you ingest garlic, a compound called ajoene is released into your mouth. This is a very powerful antifungal, and it prevents the candida colonies from growing any further. You can eat 2-3 grams of minced garlic cloves per day, take 600-900 mg of garlic tablets/day, or take roughly 0.1 ml of garlic oil three times a day. Depending on the severity of your infection, it’s best to also take other antifungals, such as probiotics, coconut oil, or, if the doctor says it’s OK, stronger drugs like fluconazole. Provided that they’re not allergic, pretty much anyone. However, you should know that eating too much garlic may have negative effects. Aside from the well-known garlic breath, people have reported stomach ache, dizziness, and skin rashes. 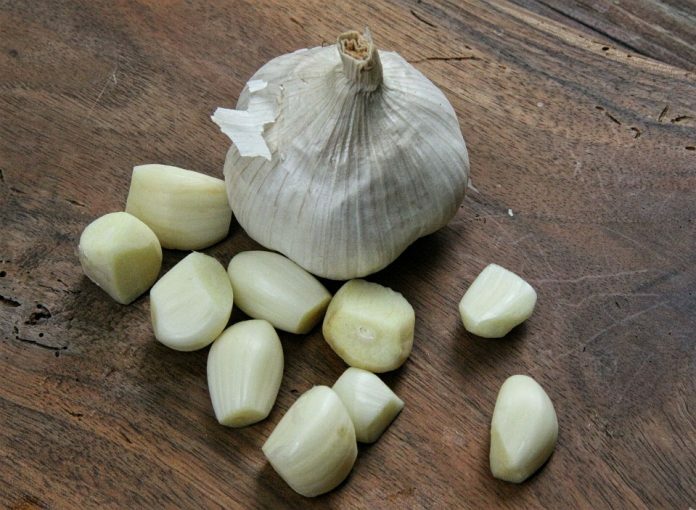 Since garlic has blood thinning properties, you shouldn’t take it if you’ve got hemophilia, or if you’re about to have a surgery.